 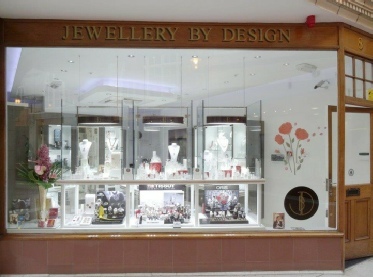 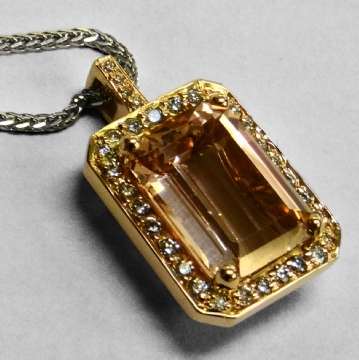 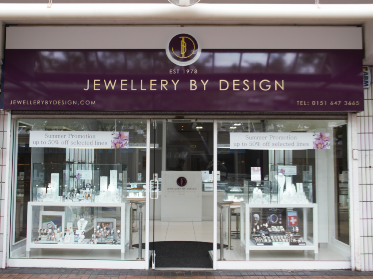 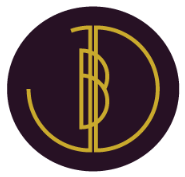 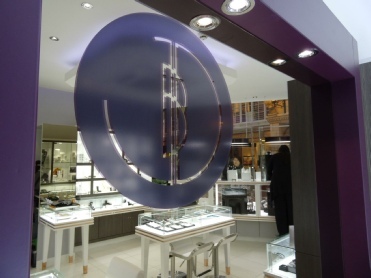 Since 1978, Jewellery By Design has been an independent jewellers in Merseyside & Cheshire specialising in designing handmade unique jewellery & all aspects of jewellery repairs. 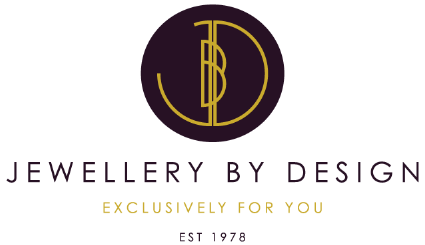 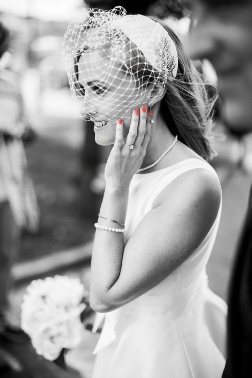 With our own in house team of designer jewellery makers our, aim is to provide our clients with a truly unique exclusive service & experience, this sets us aside from most high street jewellers. 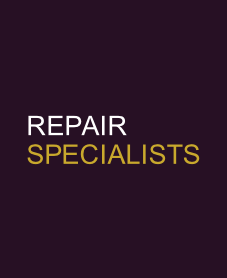 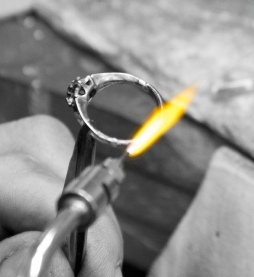 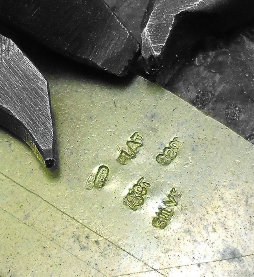 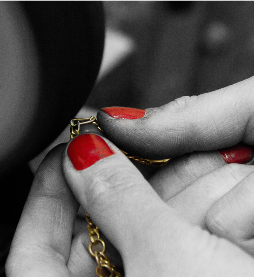 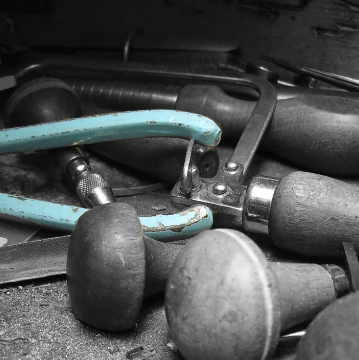 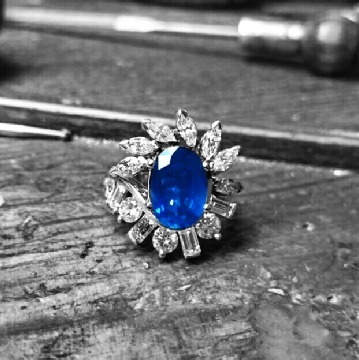 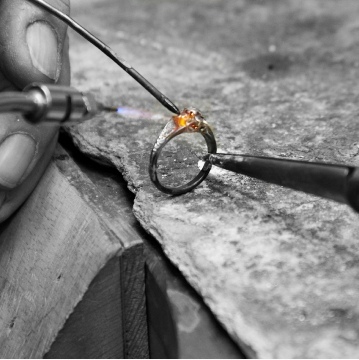 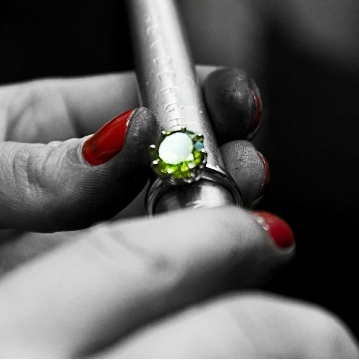 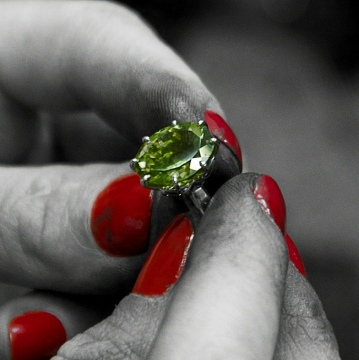 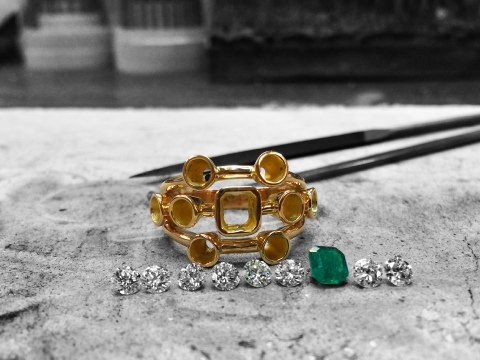 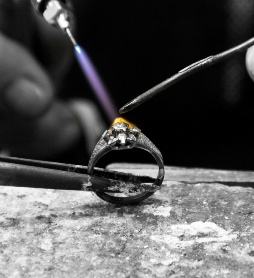 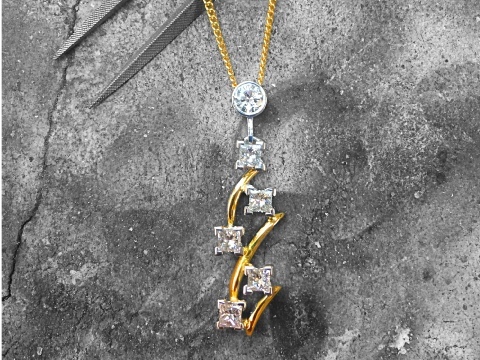 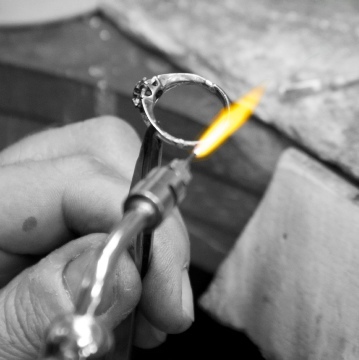 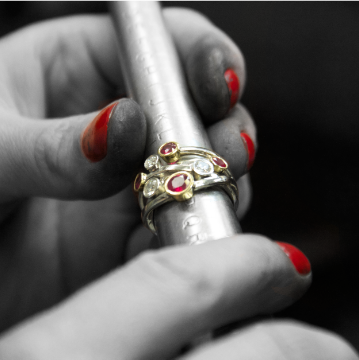 With well over 100 years of combined experience, you can trust our team of highly skilled jewellery makers. 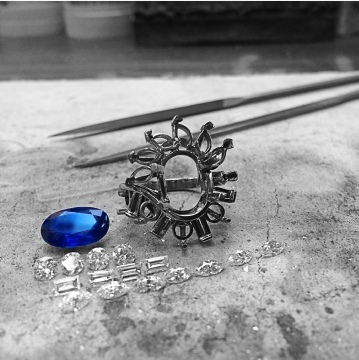 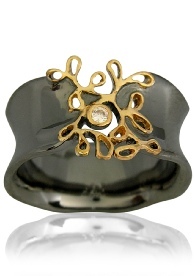 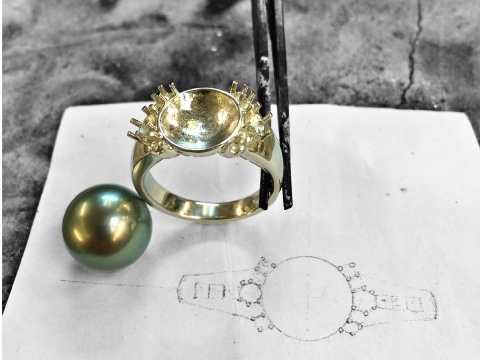 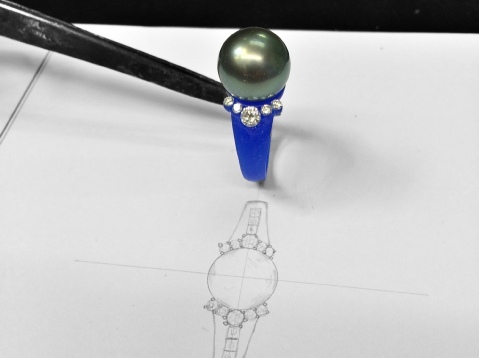 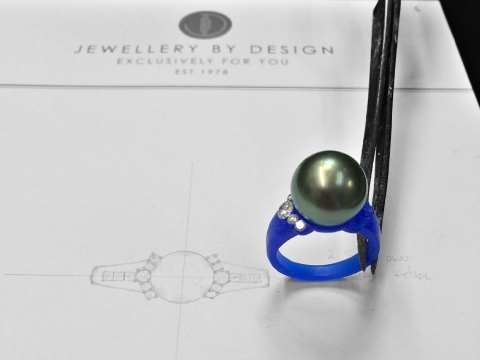 Many of our team have been trained in house as Jewellery By Design apprentices. 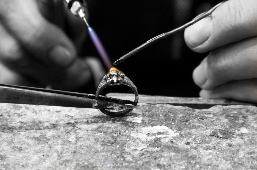 Developing & passing on skills, embracing new techniques along with traditional methods. 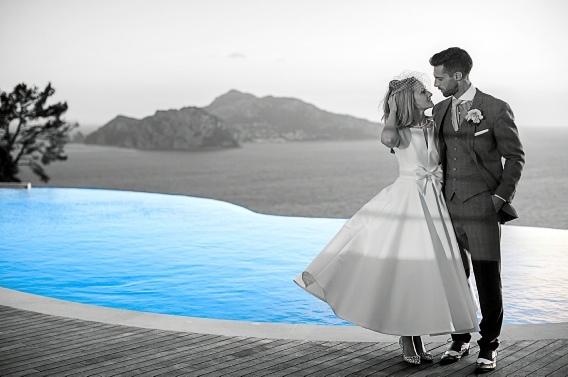 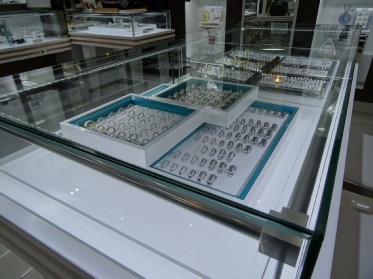 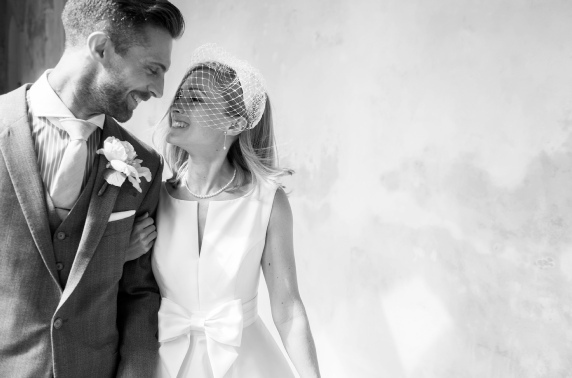 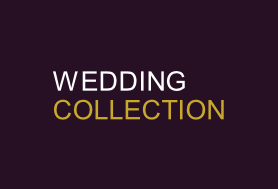 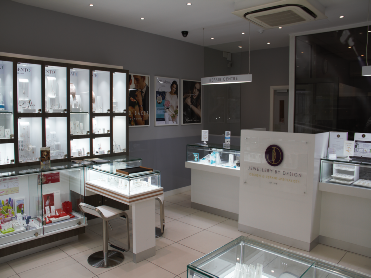 If you are interested in wedding rings, engagement rings, designing your own jewellery or any form of jewellery please feel free to visit one of our stores for a free jewellery design consultation with one of our jewellery makers. 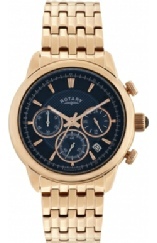 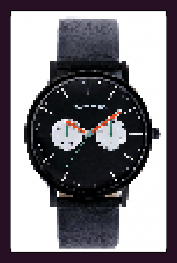 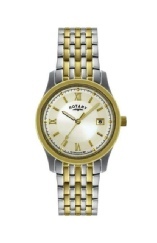 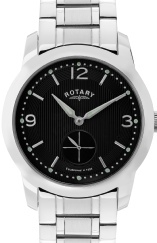 Designer watches on sale, have a look through our watchers for sale collection. 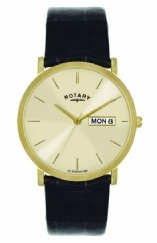 Each watch comes with a manufacturers guarantee. 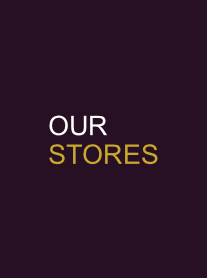 Buy online and collected in store for free, or use our secure online delivery service.